A confusing notion at best, to get your computer’s processor upgraded simply by installing software on your computer, but that is exactly what Intel has up its sleeve next. It would appear that you could soon be bringing home a (comparatively) cheaper computer with an Intel Pentium G6951 Processor, and be able to upgrade it by purchasing a $50 (currently Rs. 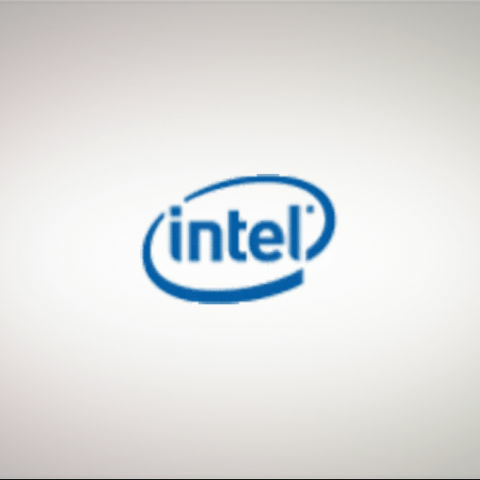 2291) card with a code which can be used by the Intel’s Upgrade Application to unlock features in your computer. The upgrade could double the amount of L3 cache, and improves HyperThreading support, doubling the number of threads, which is a substantial upgrade indeed. Upgrading hardware is decidedly more difficult than upgrading software, which is one of the reasons why even hardware devices such as your CD / DVD ROM drive, hard drive, your motherboard and many other such devices, have in them a software component, called the firmware. In the case of your DVD ROM drive, such firmware could be responsible for controlling the movement and synchronization of various components inside the drive, and for region locking, so that the same drive modified firmware can be sold anywhere. This means that any bugs detected in the hardware even after manufacture can possibly be fixed by updating the firmware. Usually when updating hardware is mentioned it just means upgrading the firmware. This however is not a new concept. Processors routinely come with features such as entire cores locked, however this is usually done due to faulty components rather than a means to derive further profit. Even in these cases, for those willing to take a risk there are means available to unlock and use the blocked features. If you buy a copy of Windows Vista or Windows 7, your disc already contains all versions of from the lowliest Home Basic to the ultimate, well Ultimate. However the version installed depends on the key used during installation. The fact is though, that what Intel is doing has key differences from the cases highlighted above. First of all this is not being done because of faulty components, and if it was, $50 is way too much to ask for adding instability to your system. In the case of Windows, you can assume — although this may not really be true — that the cost of developing and supporting those additional features is what is being asked for when you upgrade from, say, Home Basic to Home Premium. Having all of them in the same disc is a matter of convenience then. Intel however has already charged you for the hardware you bought and paid for. It has already recovered the cost and made a profit. This is like purchasing a refrigerator with the freezer compartment locked, and the key available for an additional cost. Which is an unpleasant thought indeed, mainly because no one is using it while it’s locked, and the company that sold it to your has nothing to gain either while it is locked. Even so, the fact of the matter is, if you had an option between purchasing two refrigerators which cost the same, one without a freezer at all, and the other with the aforementioned lock, you might find it wiser to invest in the one with better future prospects. What Intel is doing here seems a little wrong, but its ethics are moot if both the customer and company have something to gain from such a venture. That will depend, of course on the pricing of future products which include this technology.